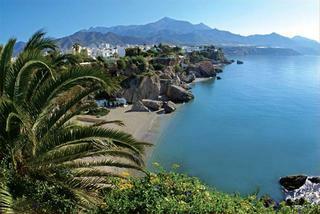 Jose Cruz Playa Burriana Hotel in Nerja, Hotels in Nerja Hotels & Accommodation in Nerja. 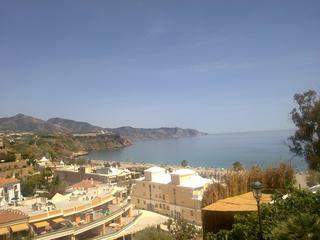 This hotel is centrally situated in the tourist area and close to the centre of Nerja. 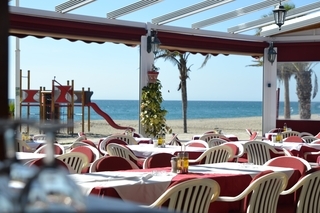 Restaurants, the sandy beach, as well as links to the public transport network are 200 m away or a 5-minute walk from the hotel. Shops, nightclubs, bars and a park are approximately 1.5 km away, whilst a river is 3 km from the hotel. 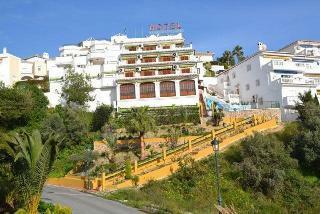 The beach hotel comprises 4 floors and a total of 16 rooms, including one single room, one suite, and 14 double rooms. 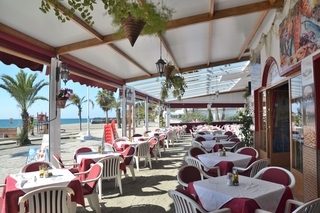 There is also a 24-hour reception, a bar, a café, lifts and a wireless Internet connection. The air-conditioned restaurant with highchairs for infants invites guests to stop off and indulge in some delicious cuisine. 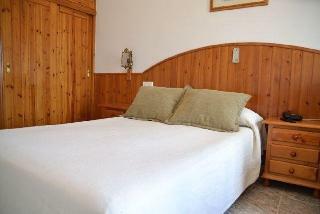 Room, laundry and medical services are available on request. 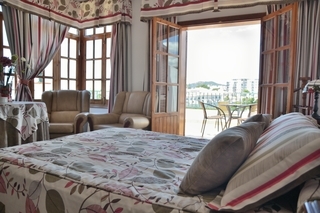 All rooms include an en suite bathroom, a hairdryer, central heating, a terrace, a double bed, air conditioning and a hire safe. 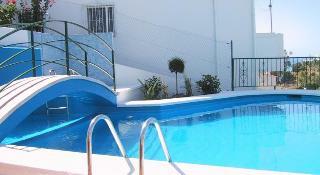 There is a small sun terrace with parasols and sun loungers, as well as a swimming pool with an integrated children's paddling area available to guests. The nearest golf course is some 30 km away. 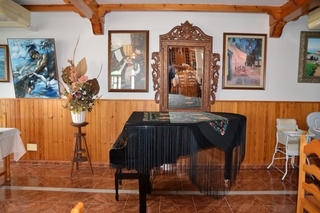 And a teacher will play and teach piano to guests who wish it (primary and secondary level). 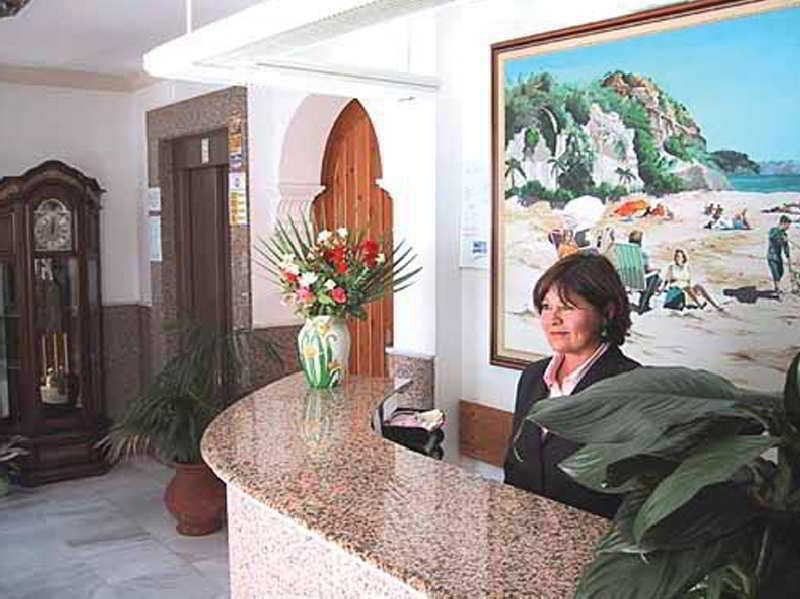 Guests may select their breakfast, midday and evening meals from varied buffets. Guests have the opportunity to book a half-board stay. 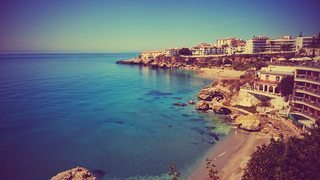 Nerja is 65 kms. from Málaga airport. Take the highway in the direction of Ameria. 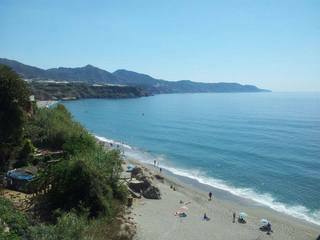 There are road signs closer to the village, turn left left at Nerja east and go straight on until reaching the Nerja caves. There are four roundabouts. At the last one, turn right into Filipinas Street. The hotel is on the left at the top of a small hill. 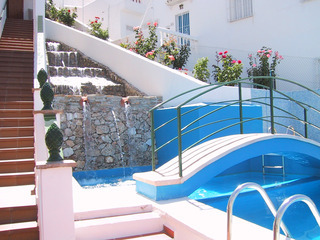 Room size (sqm), Number of bedrooms, Bathroom, NO Disability-friendly bathroom, Bathtub, Hairdryer, Wi-fi, Internet access, TV, Individually adjustable air conditioning – , Individually adjustable heating , Safe, Terrace, NO Wheelchair-accessible, YES Smoking rooms, Extra beds on demand (Not included in price) , Cot on demand. 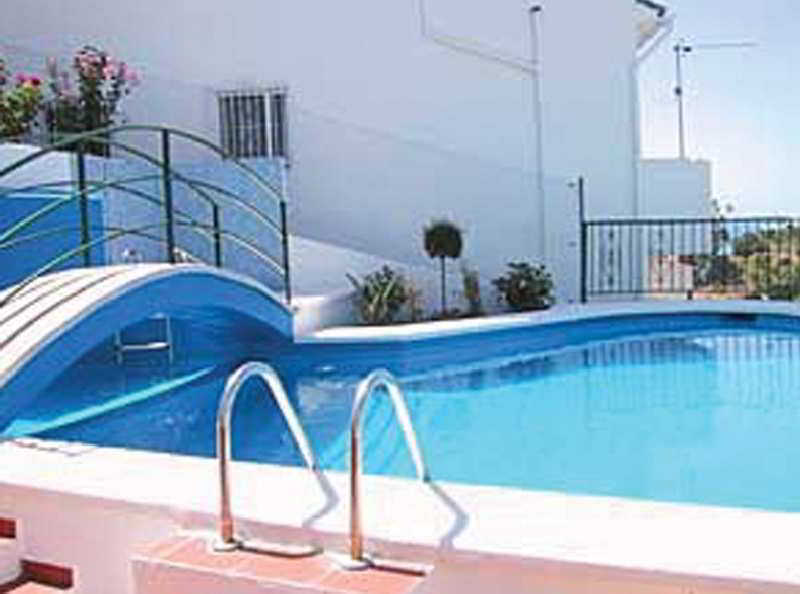 NO Small pets allowed (under 5 kg), NO Large pets allowed (over 5 kg), NO Wheelchair-accessible, NO Car park, NO Garage, 24-hour reception, Wired Internet (Not included in price) , Wi-fi (Not included in price) , Room service, Laundry service (Not included in price) , Medical service (Not included in price) , Air conditioning in public areas – , Lift access, Garden. 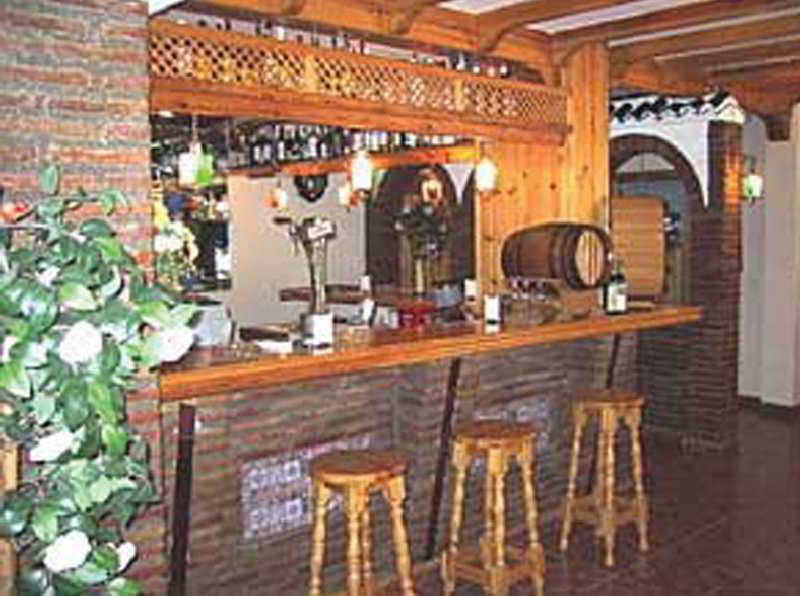 Breakfast – , Breakfast buffet – , Continental breakfast – , Set menu dinner, Half board without drinks.